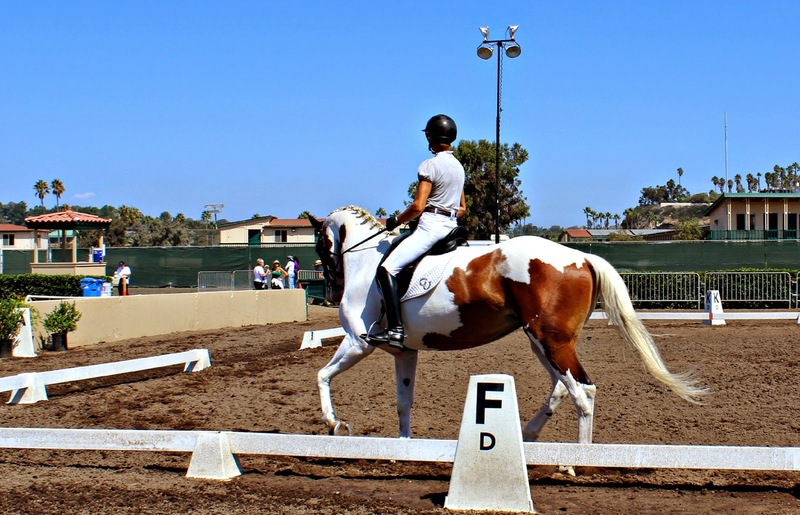 The Del Mar International Dressage Horse Show brought beautiful horses and exceptionally trained talent. Various levels of skill were judged based upon the ability of the horse and rider to successfully complete required movements at appropriate levels. Participants conducted flying leads, tort in place, prirourettes at canter, and elevated trots among others to win their positions. Judges looked for the ability of the horse and rider to work as a single unit. As the rider and horse bond with each other through practice they begin to understand the subtle cues they give each other. Well-seasoned horses have the ability to pick up on their rider’s intentions through body language even though the use of reins and verbal commands are still given. Equestrian shows have been around for hundreds of years and are part of cavalry’s military heritage. When the soldier and horse work in unison they have higher rates of survival on the battlefield. The ability to move together in unison, and at varying angles, and gaits requires extensive amounts of repetitive training. 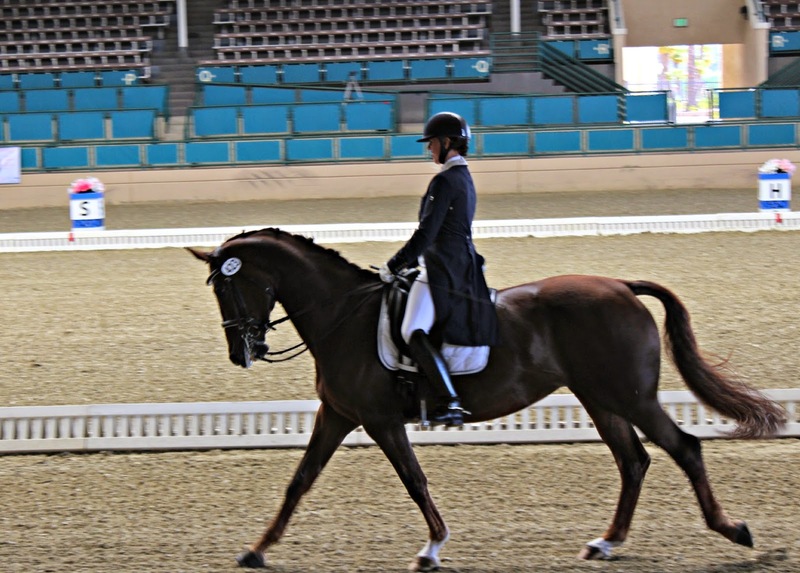 The movements in modern dressage shows maintain their historical glory. The type of people who frequent equestrian shows do so based upon interest in competition and group affiliation (Daniels & Norman, 2005). They are less likely to be motivated by escape or self-esteem needs. Those who attend the circuit on a regular basis become part of a group within the equestrian lifestyles that they lead. You may familiar with watching your traditional sports but you can always consider attending a dressage show. You can see a piece of history and the fined detailed training these riders have displayed. It can be difficult to train an athlete and training a horse requires a lot of patience and practice. Daniels, M. & Norman, W. (2005). Motivations of equestrian tourists: an analysis of the colonial cup races. Journal of Sport & Tourism, 10 (3).